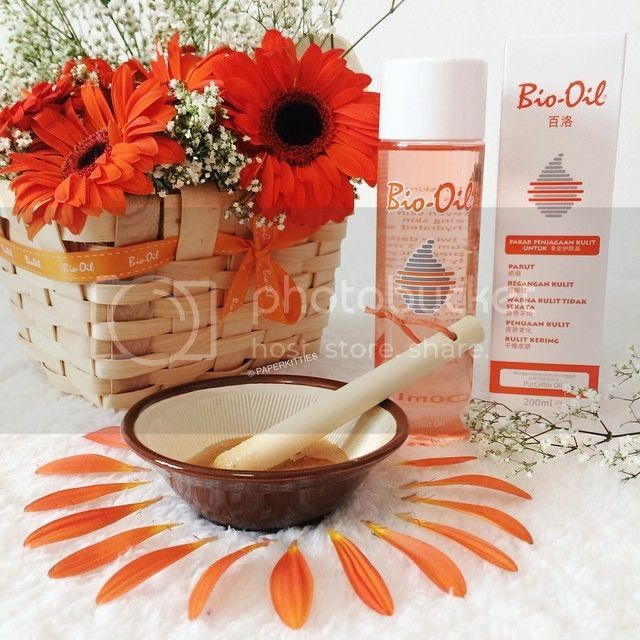 Prominently placed in most supermarkets and pharmacies, Bio-Oil should be no stranger to many. 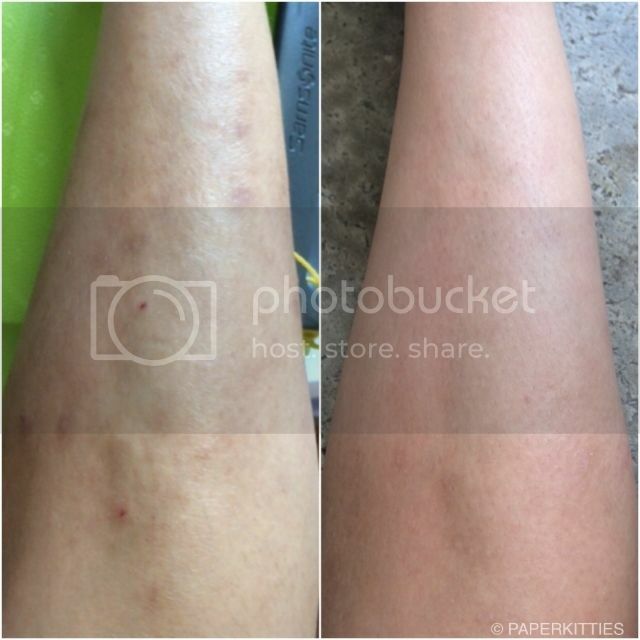 A special skincare formula that reduces appearance of scars and stretch marks, and improves uneven skin tone; it is no wonder that this product is a holy-grail to South African families the way tiger balms are to us Singaporeans! 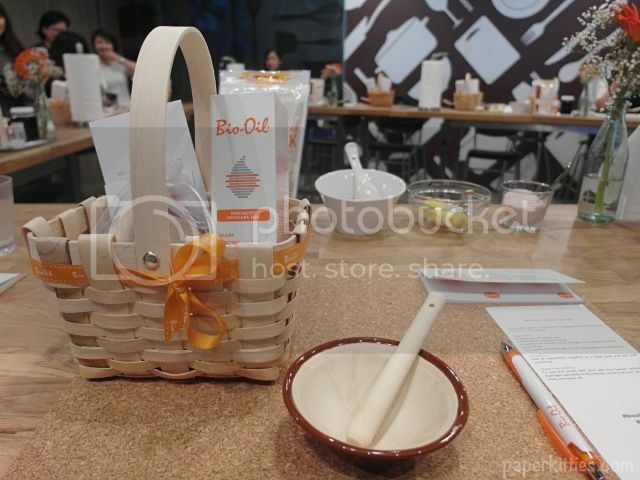 Personally, I have heard loads of rave reviews from my SQ gfs before but have never thought about actually trying it since I have a never-ending supply of body care due to my weakness for pretty packaging and scents :p Well, this was until I went on a workshop organised by Bio-Oil to reveal their newly launched upsized bottle in 200ml! Although we were advised to use it twice daily to reap better benefits, I only religiously apply this at night before I head to bed. 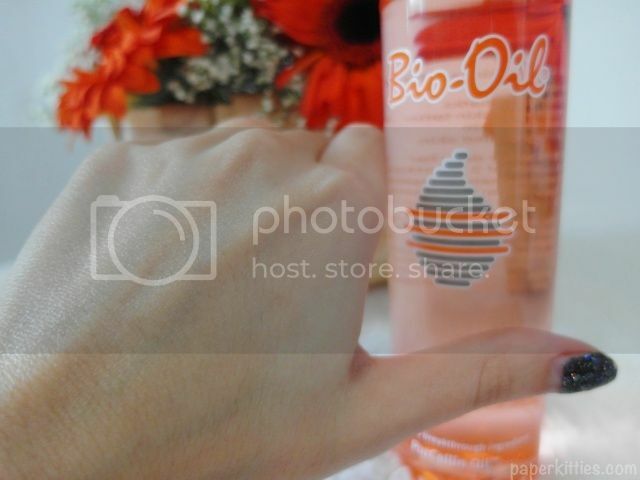 Bio-oil takes awhile before it gets fully absorbed into my skin, and even so, a slight shiny sheen will stay for quite awhile – something I am not used to during the day as I find Singapore too humid. That being said, I am so amazed with the results!!! 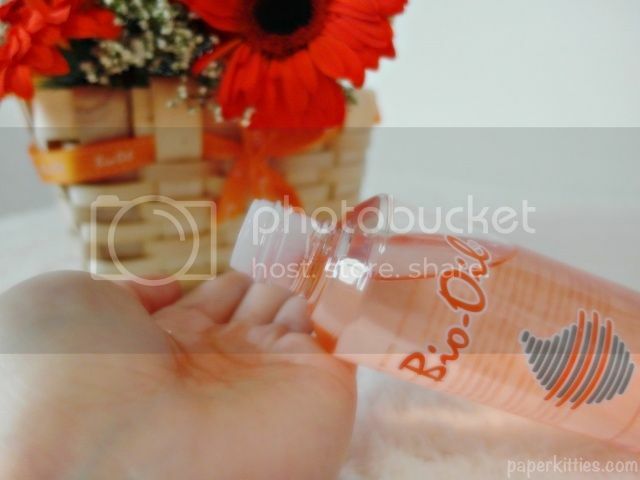 More deets about Bio-oil: it is unique blend of natural plant oils and vitamins such as Lavender, Calendula, Rosemary, Chamomile as well as vitamins A & E! 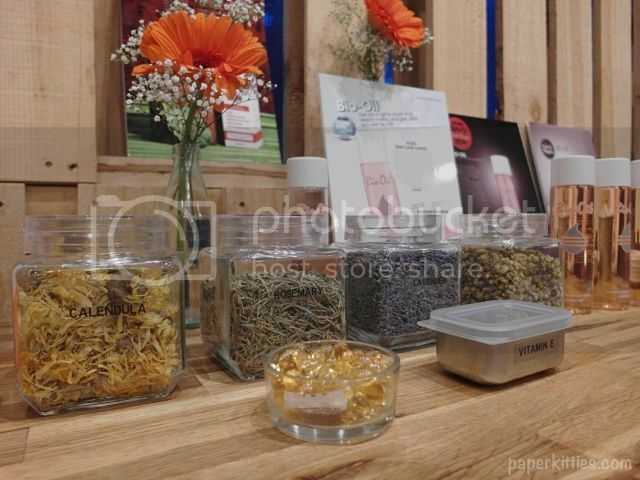 Its advanced formulation, also contains the breakthrough ingredient PurCellin Oil, also makes it highly effective for numerous other skin concerns, including aging skin and dehydrated skin. 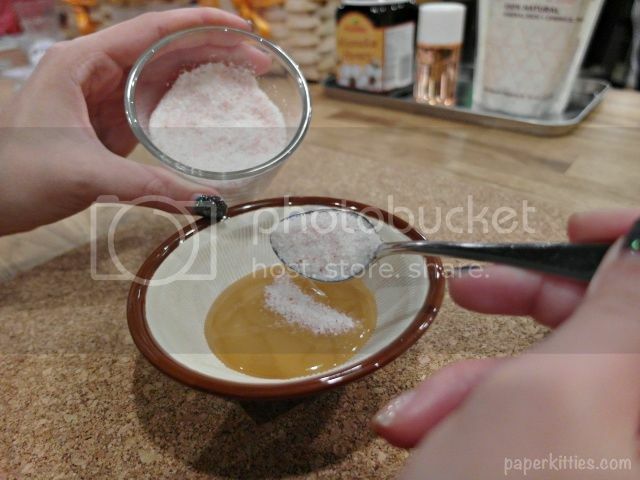 Another awesome way to utilise one’s Bio-oil is to make your own facial scrub with ingredients easily found at home! 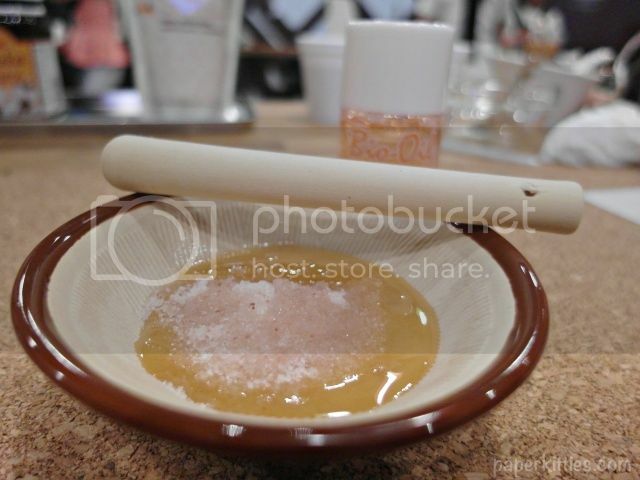 All you need is Manuka honey, Himalayan sea salt, a lemon wedge and of course, Bio-oil!